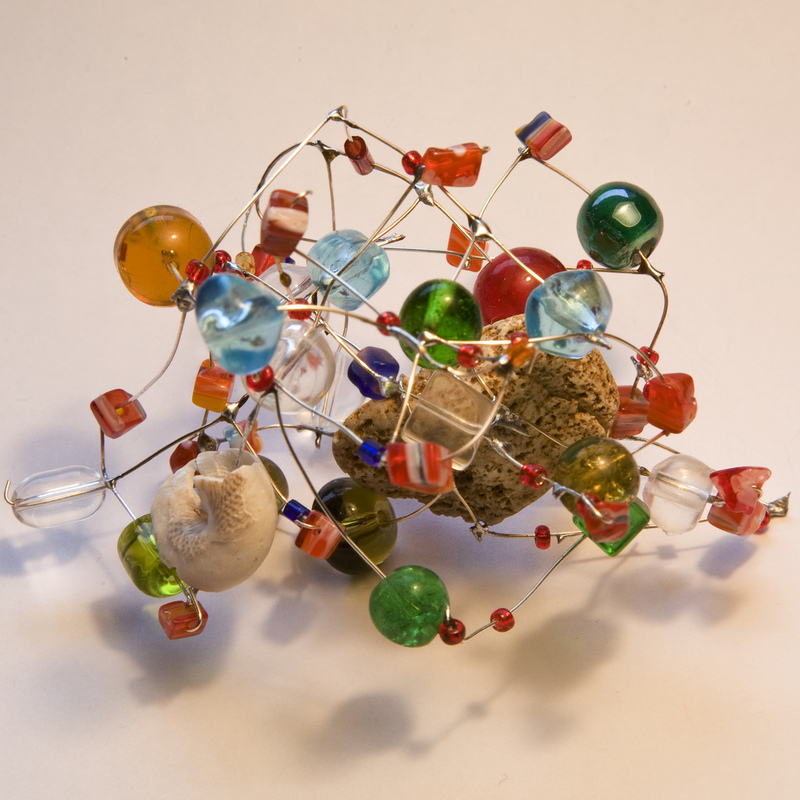 Complexity in multi-stakeholder processes – how to manage, facilitate or navigate around it? | Agile KM for me… and you? This entry was posted in Complexity, Facilitation, Learning, Multi-stakeholder processes and tagged communities of practice, complexity, learning alliances, MSP, uncertainty by Ewen Le Borgne. Bookmark the permalink.